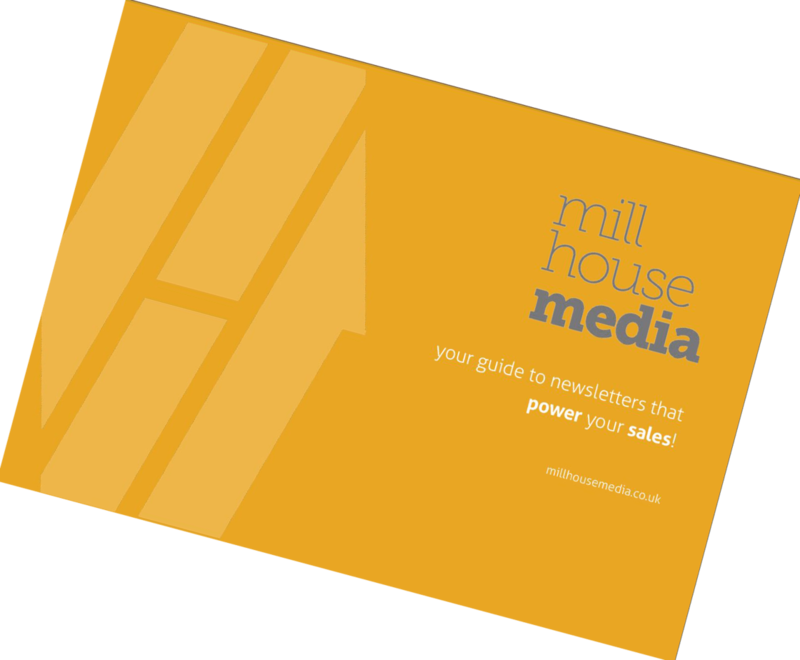 Want to know more about email newsletters? Just fill in the contact form below and we’ll send you your own copy of our free 32-page report – a comprehensive guide to writing, designing, coding and sending out your own email newsletter, with top tips on what to write, how to write it – and how to make sure that your work delivers the right results for your business. Sound useful? There’s more. Because you will also receive (and also for free) our regular newsletter, packed with even more tips, tricks, ideas and information – plus exclusive offers for our subscribers.